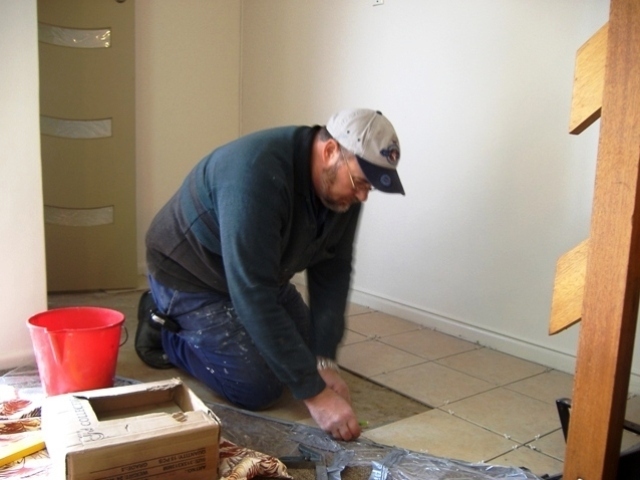 Fix It All has been in business in Adelaide for over 15 years. Our principal, Brett Tomlinson is trade qualified. Our workshop is located at 2 Deakin Street, Blair Athol. On completion of work we vacuum and remove all rubbish. We offer a free consultation and written quote. Our standard rate is $55.00 per hour, with materials at cost. 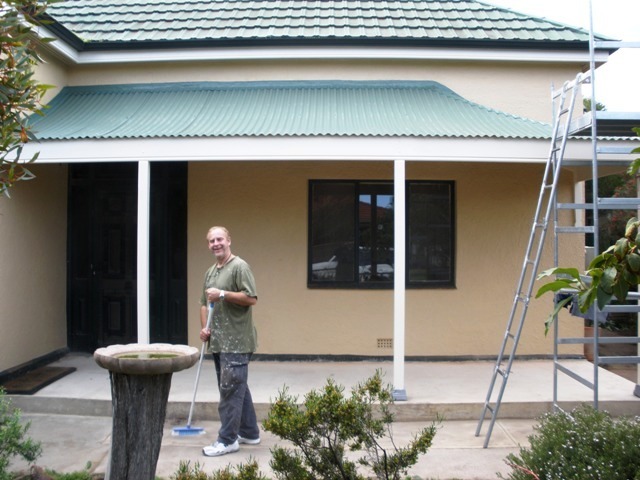 All work guaranteed and rectified free of labour charges. You are protected by our $10 million insurance policy. Why not make a list of small jobs and call Fix It All? We repair doors, windows and screens. We repair gyprock plasterboard walls and ceilings and match paint. Your home is always left clean and tidy. Secure your home by repairing fences and gates. We replace rotten timber in your fascia or barge board and match paint. Give your pergola a facelift or we can build a new one. Rely on us to arrive on time every time. We fit handrails for steps and bathrooms. 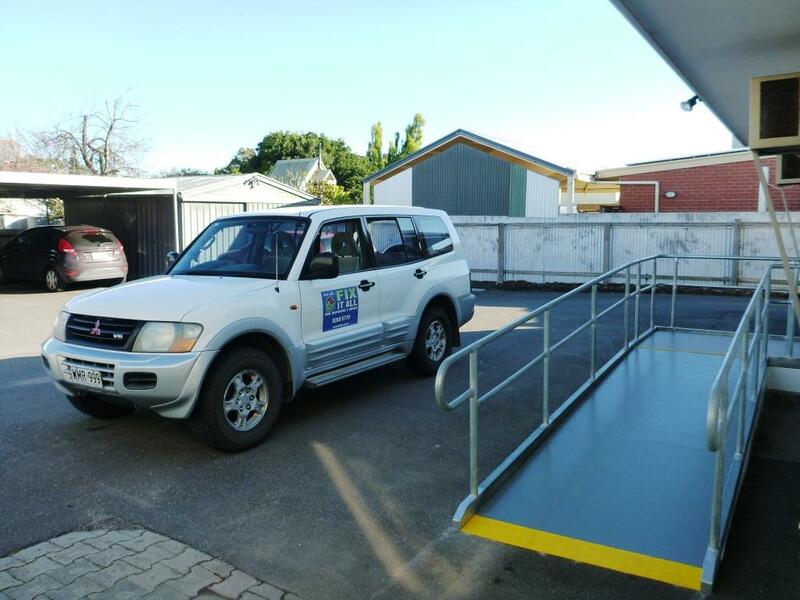 We build access ramps to Australian Standards. 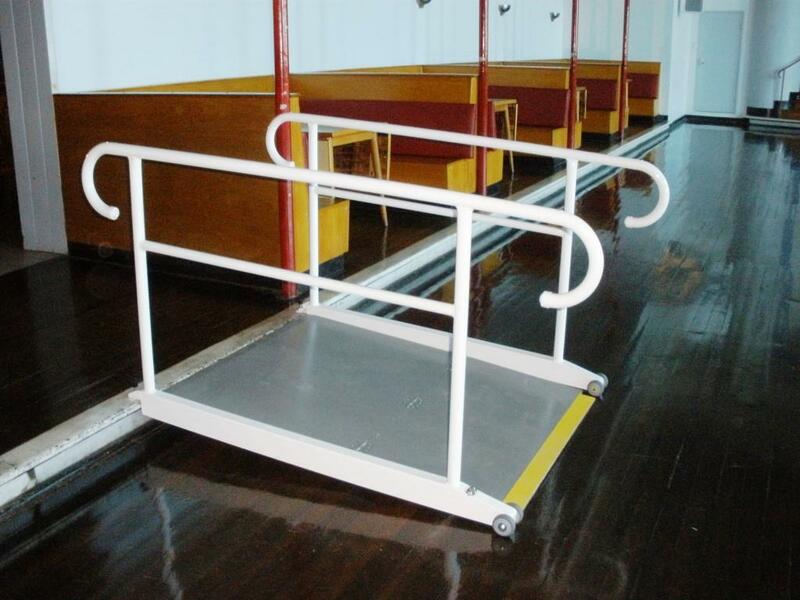 Ramps can be built to be completely removable. We spend time discussing accessibility needs with you and your family. We install hooks, shelving and whiteboards or remove items and repair walls. We repair cupboards, drawers and benches and install kitchen appliances. We are prompt, professional and discrete. We are an independent local business servicing metropolitan Adelaide. We will travel to Goolwa and Victor Harbor by arrangement. Please complete the contact form and we will respond to your enquiry.